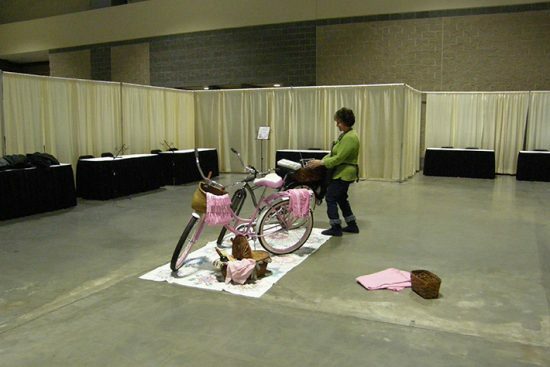 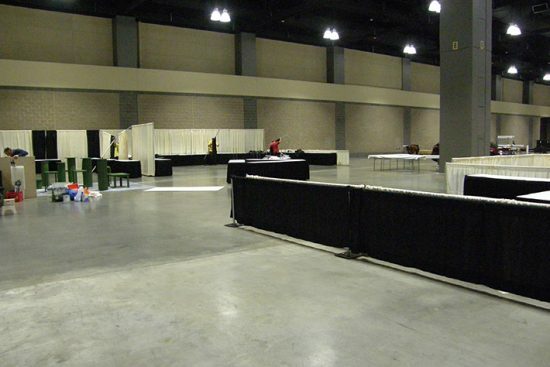 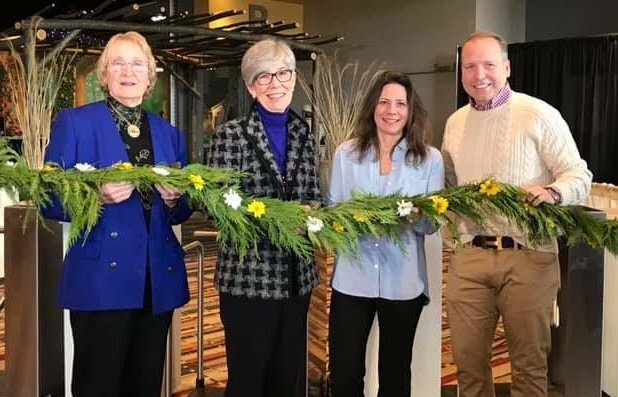 On February, 21, 2019 a garland of fresh flowers and greens was ceremoniously cut to officially open the “38th annual Connecticut Flower and Garden Show” at the Connecticut Convention Center in Hartford. 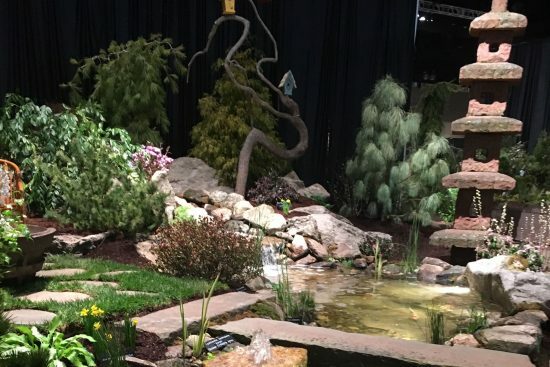 The theme of the 2019 show was “The Charm of Spring.” One of the the Northeast’s largest and most prestigious flower shows, the event ran through Sunday, February 24. 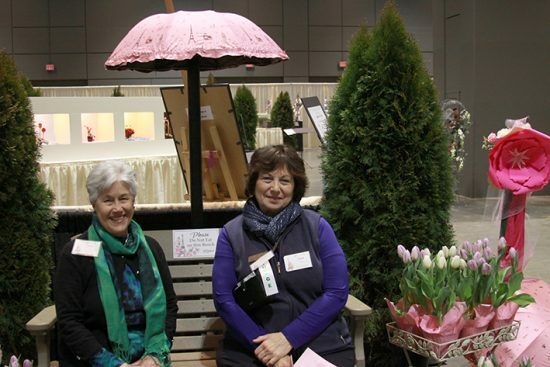 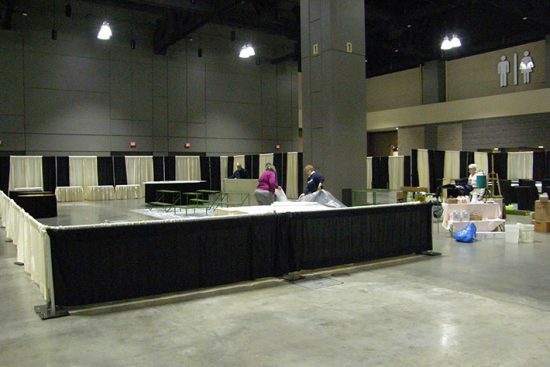 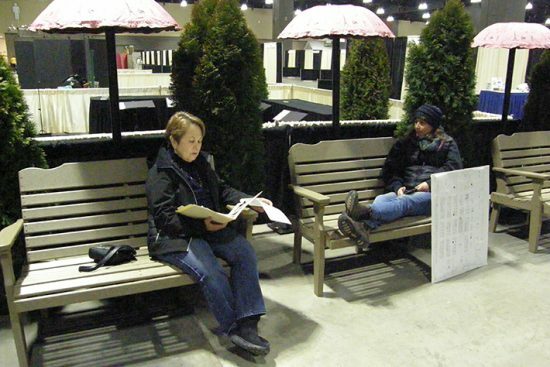 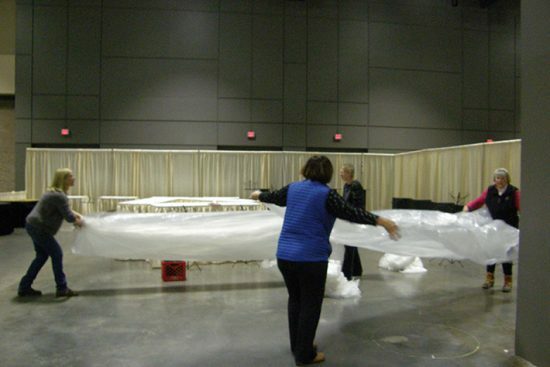 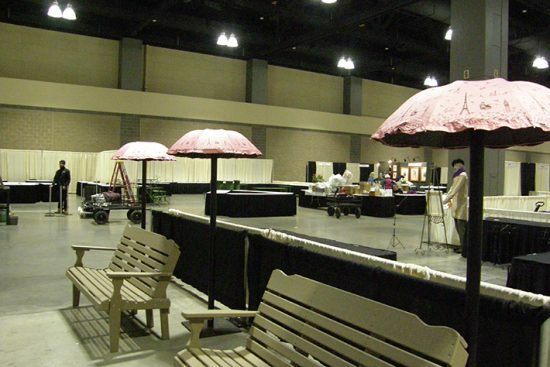 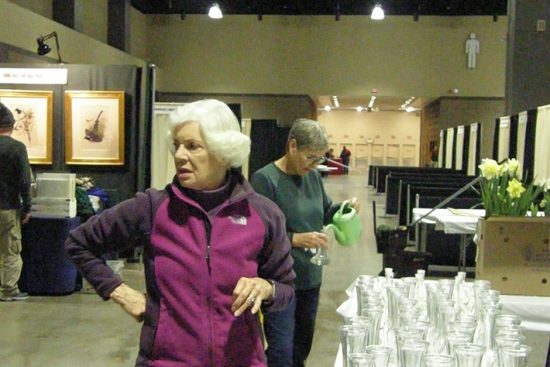 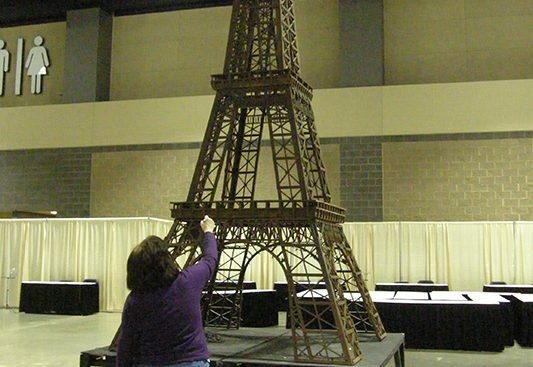 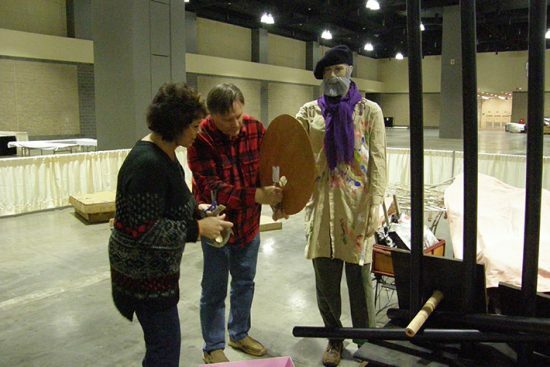 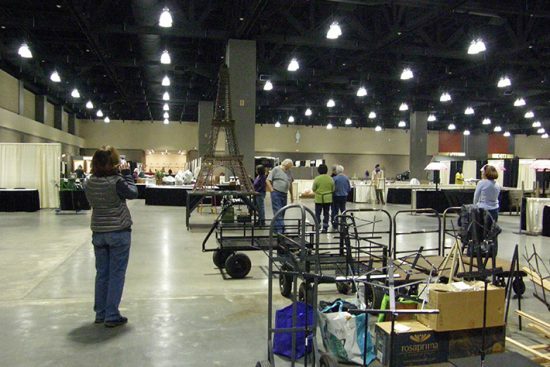 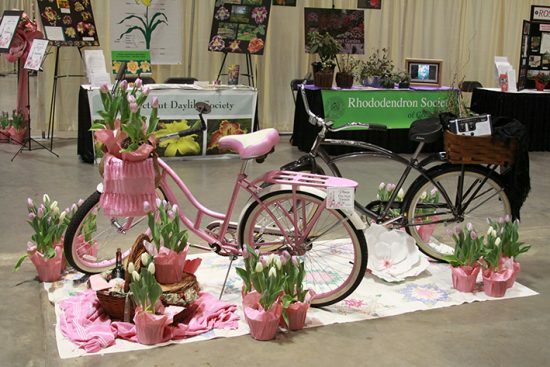 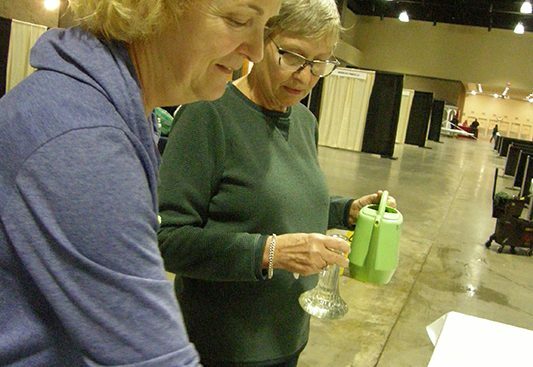 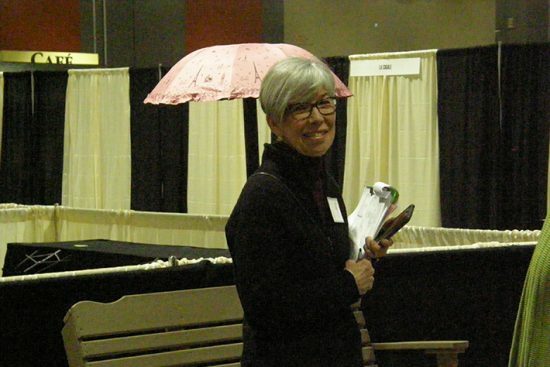 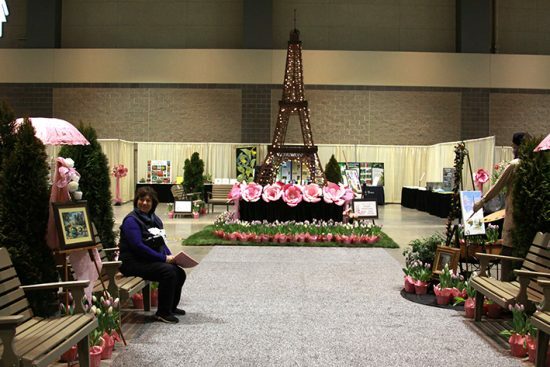 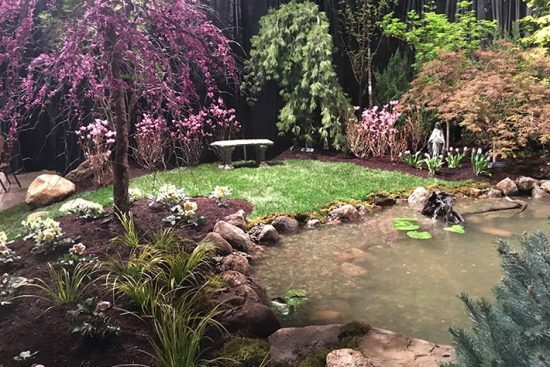 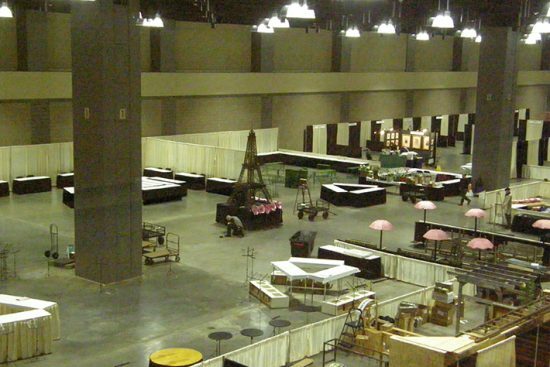 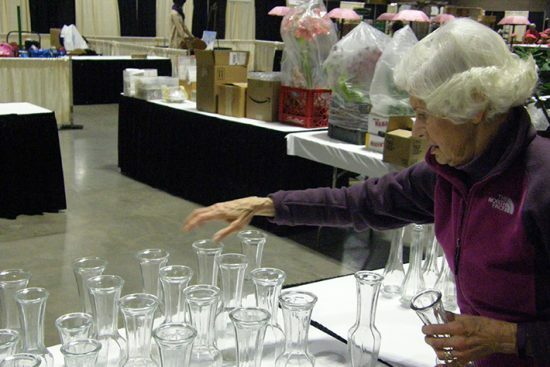 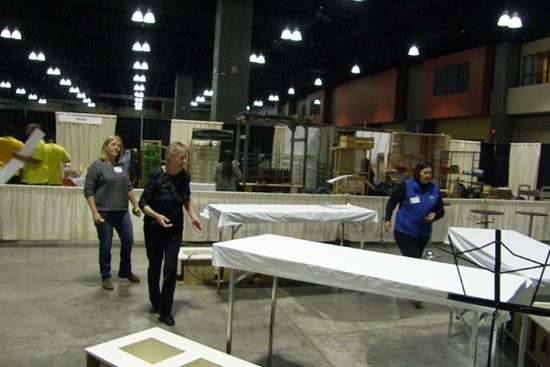 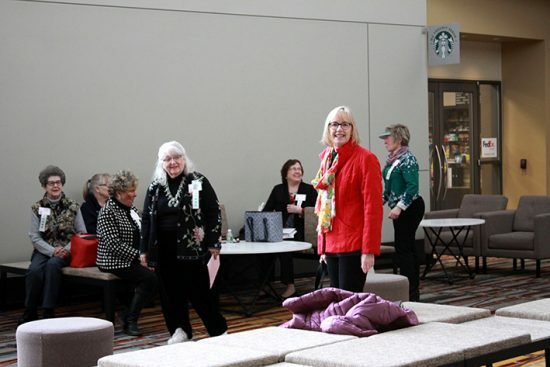 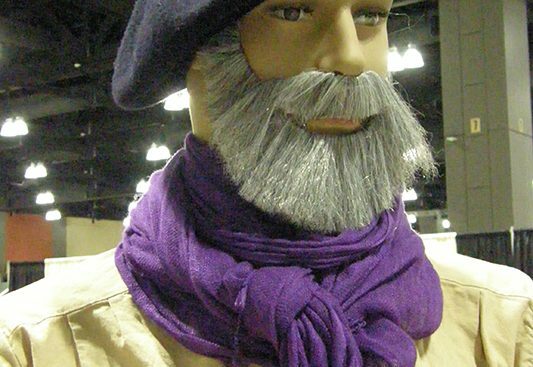 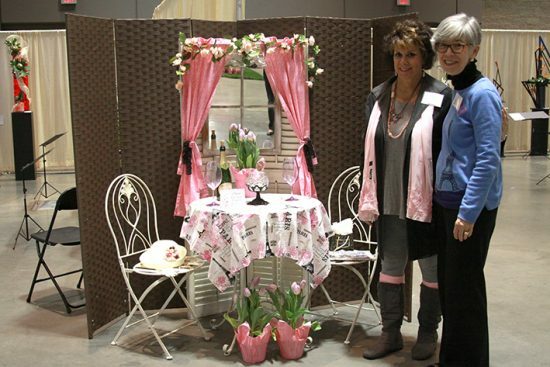 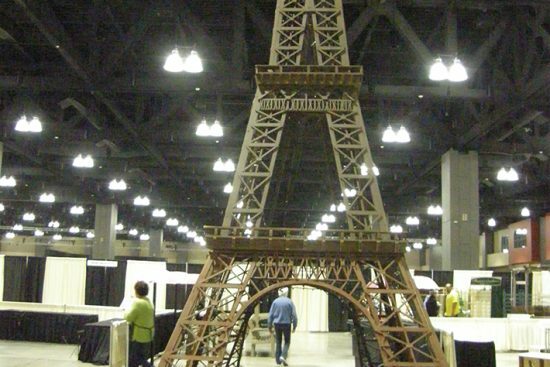 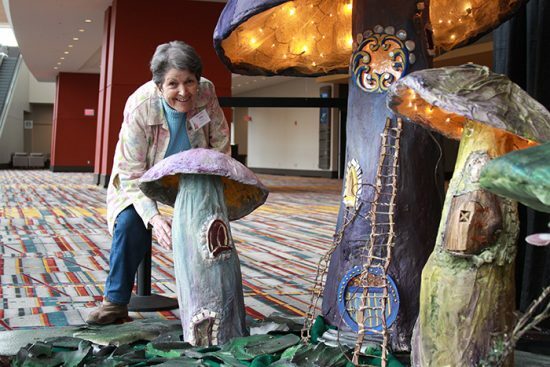 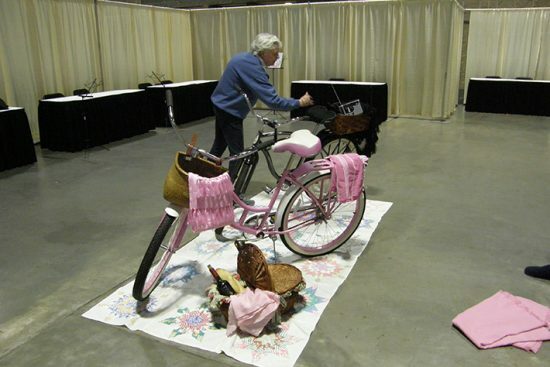 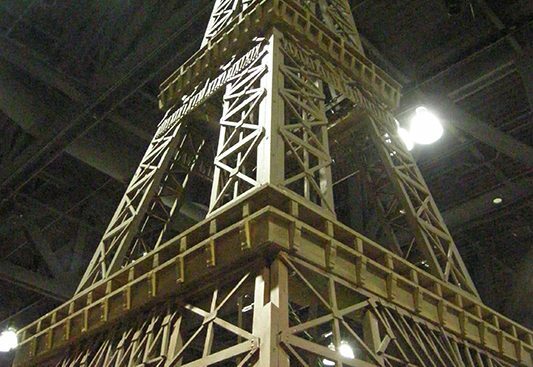 The four-day event featured two dozen spectacular landscaped gardens; the Federated Garden Clubs of Connecticut’s 2019 Standard Flower Show “April in Paris;” more than 80 hours of seminars featuring horticulture, dozens of gardening and flower speakers; and hundreds of booths with garden items and gifts for sale. 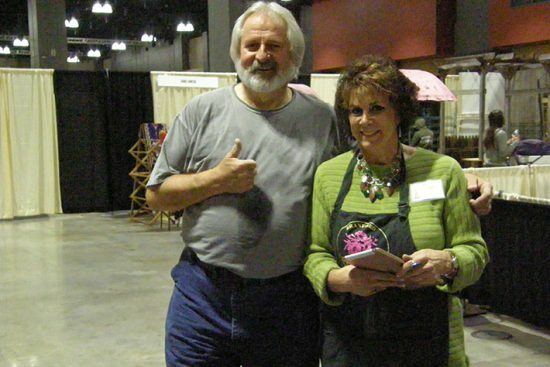 Mar Jennings, America’s Top Lifestyle Expert and Emmy-nominated and Telly Award-winning host of his own Amazon Prime TV series. 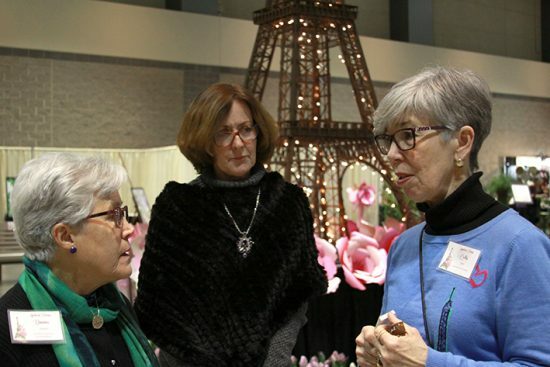 Join us on a virtual tour of “April in Paris,” made possible through the the photographs of Patricia Dray, Ronnie Schoelzel, Margaret Colby, Deb Osborne, Susan Laursen and Cathy Ritch. 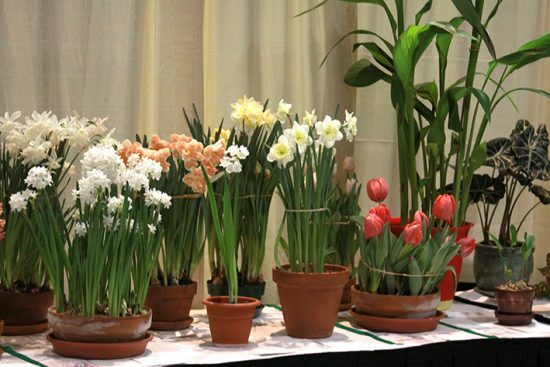 The exhibits are arranged by Division, Section, Class and Entry # and include Horticulture, Design, Education, Artistic Crafts and Photography. 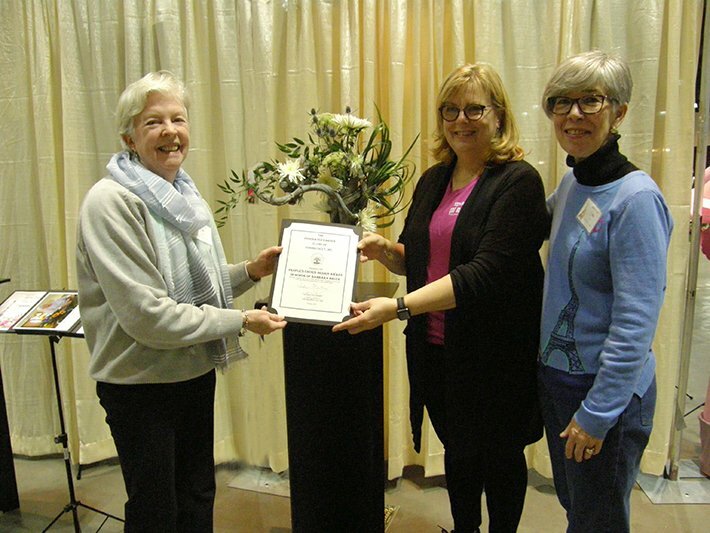 Each image contains award information and can be enlarged for additional detail. 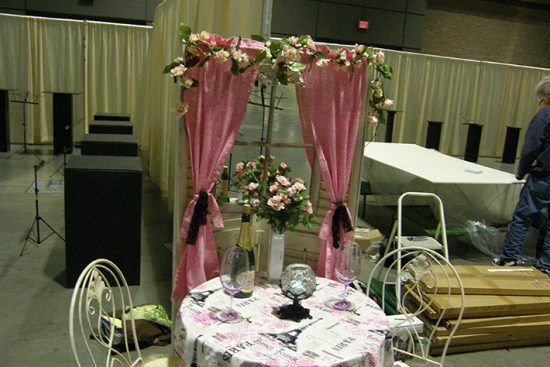 Click here to view the tour!. 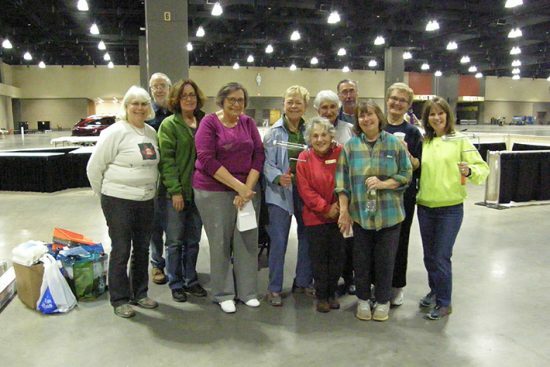 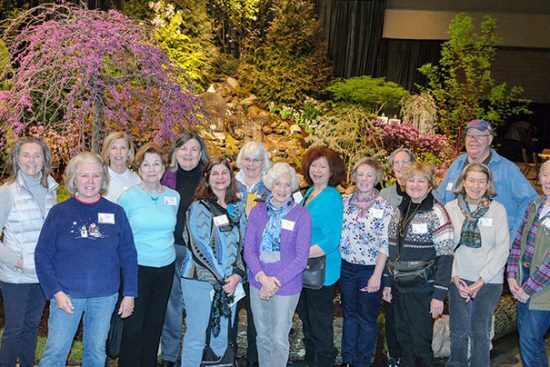 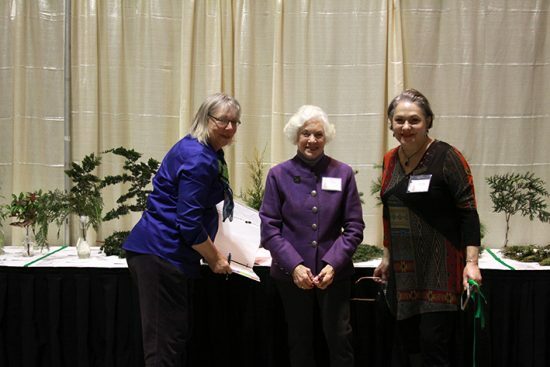 The Annual CT Flower and Garden Show, held at the CT Convention Center in February is one of the most visible ways for the Federated Garden Clubs of CT., Inc (FGCCT) to show off the talents of our garden club members. 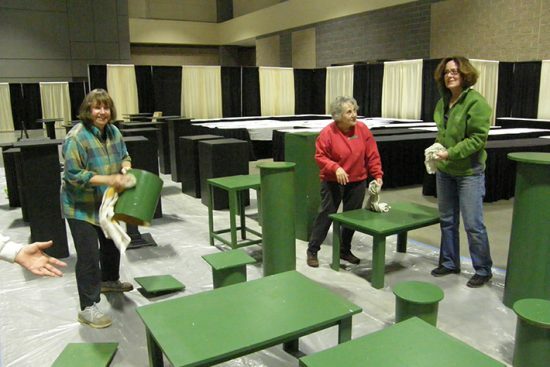 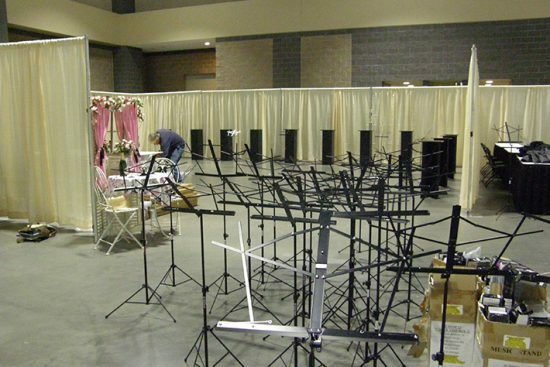 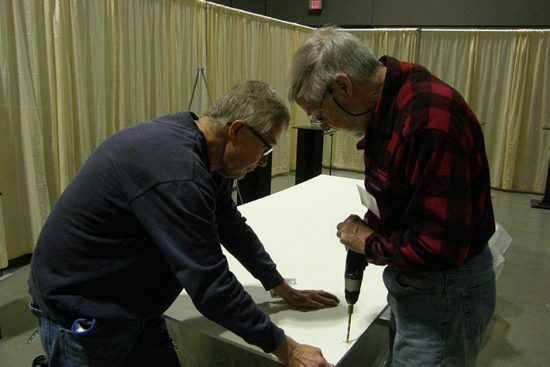 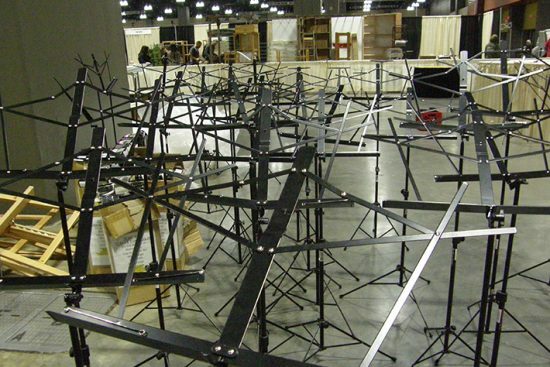 The Show Chair, working closely with a committee of more than 30 spends countless hours, over the course of a year, to plan all details of the show from the Theme, Schedule, and Creative Staging down to the floor plan and even how many gallons of paint are needed for the staging pedestals. 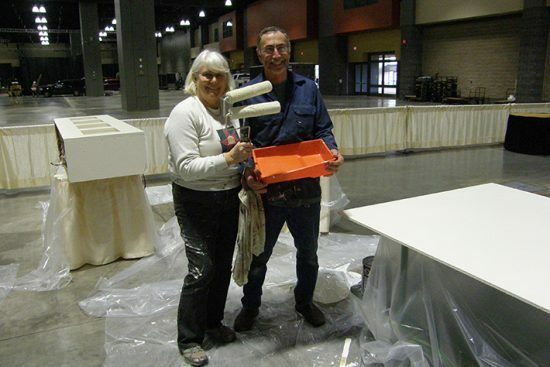 Working with North East Expos since 1982, our involvement has continually grown. 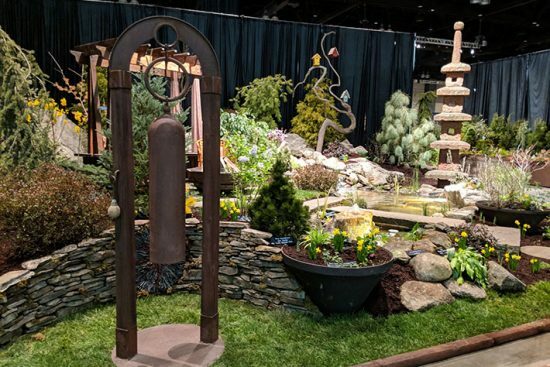 Not only do we judge the landscape displays and present an Excellence in Design Award, we also present seminars on floral design and involve the public by voting for the People’s Choice Design Award in Honor of Barbara Bruce. 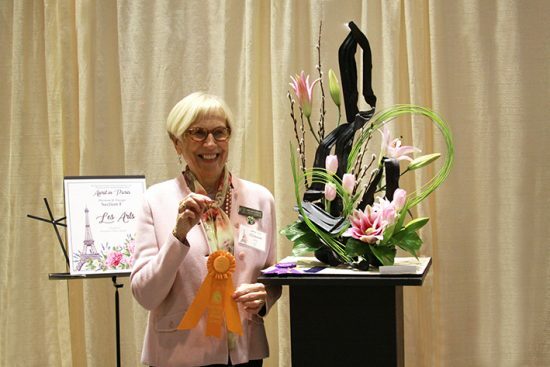 Leslie Martino was awarded a Certificate as this year’s first-place winner, selected by ballot, for the people’s favorite Design in the Design Division.